Please fill in the short form below with your question, either about the Network expansion Port NEP-2, or for some technical advice. Please include details of your vessel if you feel they will help us answer your query. 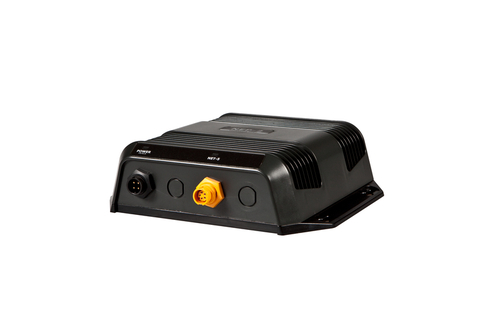 The Network Expansion Port (NEP-2) enables multiple displays to exchange chart data, waypoint and route information, as well as interconnecting radar and echosounder modules. 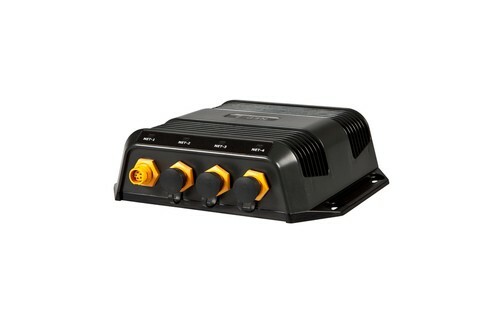 Featuring five Ethernet ports, the NEP-2 is compatible with Lowrance HDS, Simrad NSS, NSE and NSO. Robust, 100-megabit switch allows for high-speed data transfer. Simple plug & play connection enables quick and easy installation. 5 Ethernet ports enable full network expansion. Easily connect your chartplotter, displays, sensors and modules for a fully integrated system. 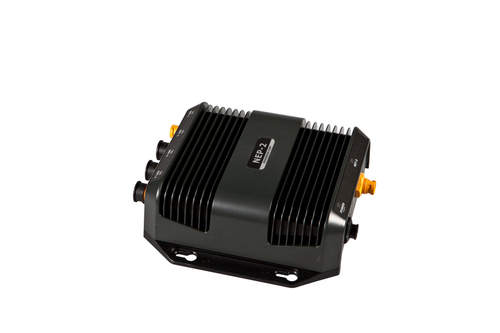 The NEP-2 will run on either 12V or 24V systems.